Get additional $600 dining vouchers. 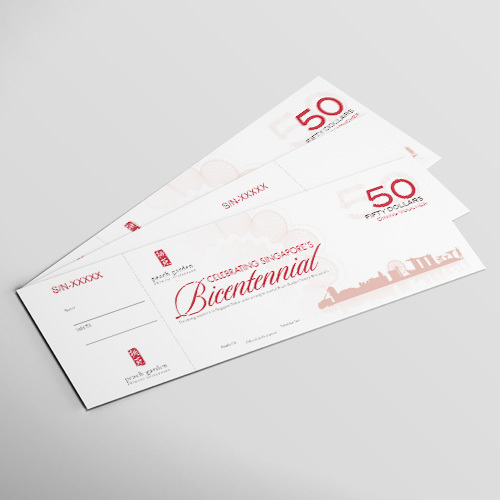 ​Get additional stack of 10 Bonus Coupons when you purchase our SG BICENTENNIAL EDITION Vouchers. Item not applicable for DBS E-Return Voucher and E-shop Voucher.